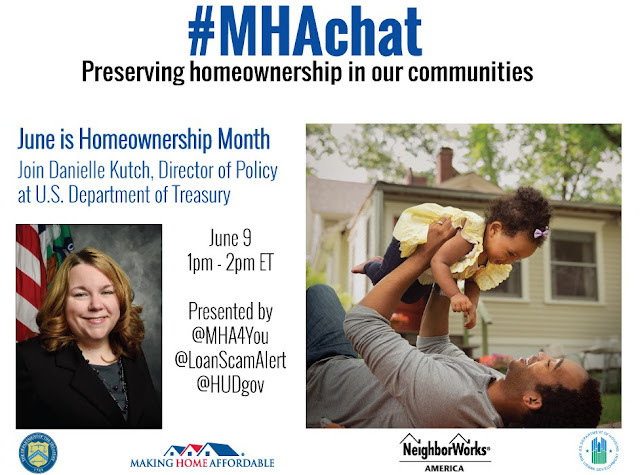 Preserving Homeownership: #MHAChat on Twitter, June 9 at 1pm. I've shared a little bit on this blog about some of the struggles we faced as new homeowners several years ago. Doesn't it seem like when it rains it pours? This is exactly what happened to us when we took the plunge to buy a house in 2010. Taking advantage of the First Time Homebuyers Credit, we found a home in a town 30 minutes away from "home." 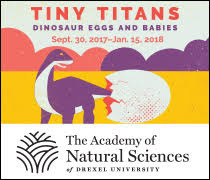 I was pregnant with baby #2 and wrangling an energetic toddler. I felt homesick and overwhelmed with parenting responsibilities. But then the storms hit. Our finances got precarious as Hubby, who is a teacher, was put on a pay freeze. This happened during the summer we first moved and lasted several years. During that time, gas and oil prices tripled, and we found ourselves facing huge raises in our oil bills to heat our home. I was not working at the time, and things got pretty tense as we tried to figure out how to make ends meet. We never defaulted on our mortgage, but we spent a lot of time talking to our mortgage provider discussing our options. I was very afraid we'd have to sell our house with a Short Sale or, worse, go into foreclosure. Luckily, we hunkered down, made use of our provisions and pulled out of our situation. I started working and we were, slowly but surely, able to balance our finances. And, in time, I came to truly love our home and new town. Unfortunately, many people in our country aren't as lucky. Foreclosures can have a devastating effect on families and communities. While there are signs that the country and the housing market are recovering from this most recent financial crisis, there are still too many homeowners struggling to make their mortgage payments or facing the prospect of losing their homes. About one in 13 homeowners nationwide has fallen behind on his or her mortgage payments, putting them at a higher risk of foreclosure. The Making Home Affordable (MHA) program provides free resources and assistance for distressed homeowners who are working hard at juggling expenses to makes ends meet. I can't imagine how amazingly precious this resource would have been to me when we were in our dark days of struggling as new homeowners. Across the country, more than 1.5 million families have already been helped through MHA programs. Through the Home Affordable Modification Program (HAMP) alone, many homeowners are able to reduce their monthly mortgage payments by approximately $500 each month. June is Homeownership Preservation Month. Join me as I learn more about preserving homeownership in our communities during the #MHAchat today at 1pm! Experts from the U.S. Department of Treasury Homeownership Preservation Office, HUD, and NeighborWorks America will be available to answer questions. For more information on the resources available to homeowners: http://www.makinghomeaffordable.gov.